For online roulette players who are looking for a solid place to play roulette games, Spin Palace has become a popular choice. But rather than take just anyone's word for it, take ours. 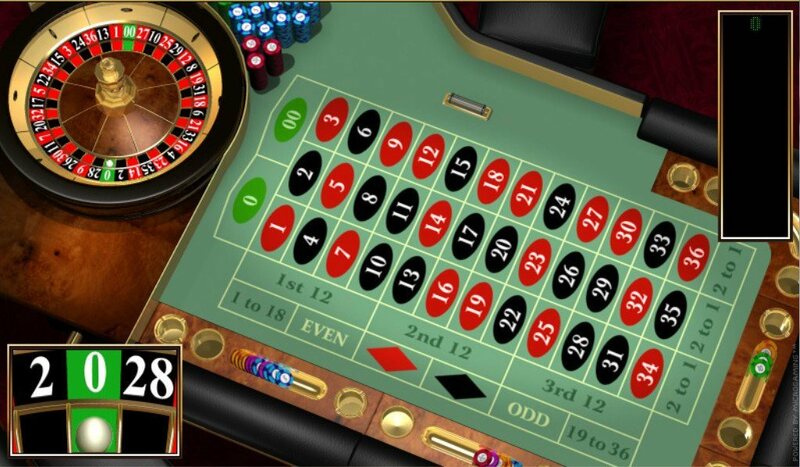 We have reviewed every pixel of the Spin Palace online roulette experience. Read on to find out what we discovered. For too many online roulette players, customer service seems like an afterthought. If you're used to not being able to phone your roulette online casino provider during your regular hours, you're going to love Spin Palace Casino. You'll find 24/7 Live Support available through online chat and the support telephone numbers are listed directly on the homepage. When reviewing Spin Palace Casino, we posed as new players and pretended to run into a variety of issues. We contacted Customer Support, pretending to have problems with depositing and withdrawing, and even with accessing some of the online roulette software (we're happy to mention that none of the issues were actually real). The Customer Support team at SpinPalaceCasino.com was friendly, helpful, and understanding. In a few instances, there was a slight language barrier, but that's to be expected with world-wide companies that typically will outsource their Customer Support needs. 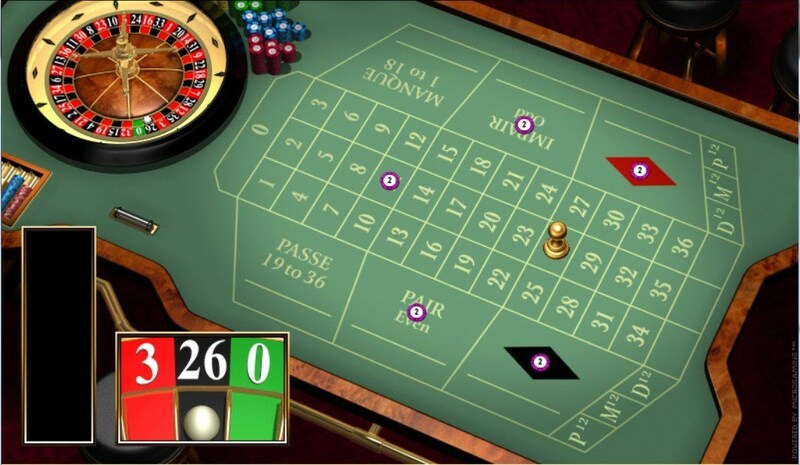 We're huge fans of online roulette games, so we were pleased to see that Spin Palace online casino offers a wide variety of games, including American Roulette, European Roulette, and French Roulette. 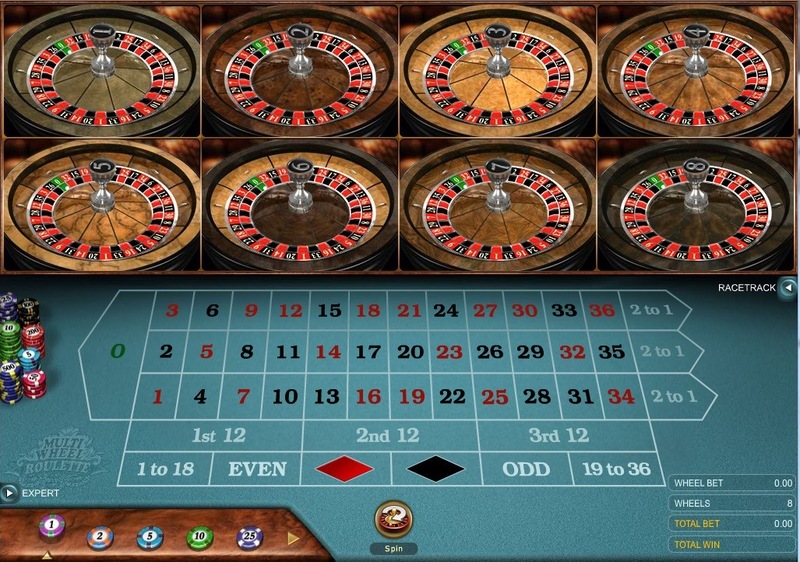 The site even offers Roulette Royale, a jackpot game that awards a progressive jackpot if a specific number comes up five times in row. While you might find more online roulette variations at other online casinos, SpinPalace.com offers the most popular versions of online roulette that most players crave. We really like the attention to detail that went into designing the software. 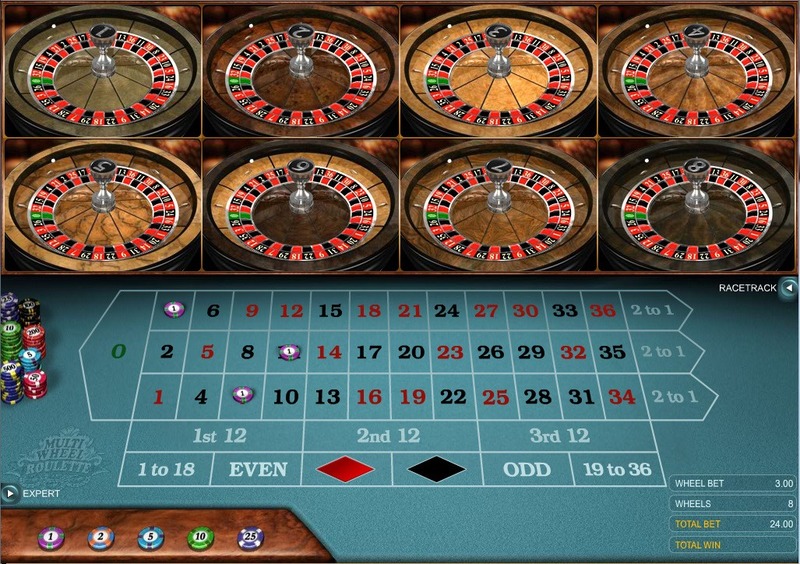 The online roulette table has an incredibly realistic, almost three-dimensional feel to it. As the wheel spins, a little box offers you an enhanced view of where the ball lands. It's a huge plus over other online roulette software that forces the player to squint in search of the little white ball. Internet roulette players will be pleased to know that SpinPalace.com offers a huge variety of deposit option to make funding online roulette accounts pretty much effortless. Payment options include Visa, MasterCard, debit cards, Paypal, Skrill, EcoCard, Click2Pay, and a number of others. We tested out every deposit method available to SpinPalace Casino players, and we can confirm that we didn't experience any significant delays when funding our account. Like all online casinos, depositing usually happens fairly quickly. Withdrawing, on the other hand, often takes forever at some web-based casinos. Not so with SpinPalace.com. We were pleased to see that actual withdrawal times were actually faster than what they estimate, so that's a huge plus. Spin Palace online casino is licensed and regulated by the Lotteries & Gaming Authority of Malta. That means you can take comfort knowing that the online casino answers to a higher authority, and that your financial transactions and personal information remain safe at all time. The casino also has its payout percentages reviewed by an independent auditor. Online casinos aren't required to have their software and payout percentages reviewed, so the fact that SpinPalace.com remain confident enough to put their business under the microscope is a definite plus. We can confidently recommend Spin Palace for online roulette players. The combination of great customer service, superior roulette software, and an overall incredible roulette experience makes them a choice you'll be happy you made. When you use our download link, you'll qualify for a specially negotiated deposit bonus, so download now and try the online roulette games out for free. >> Click to Join Spin Palace and Get Your Bonus!